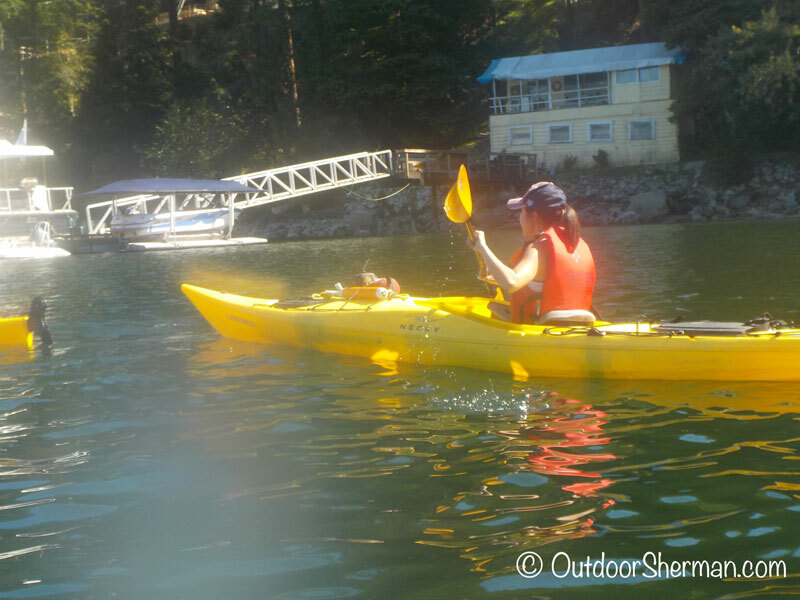 Kayaking at North Vancouver’s Deep Cove ! 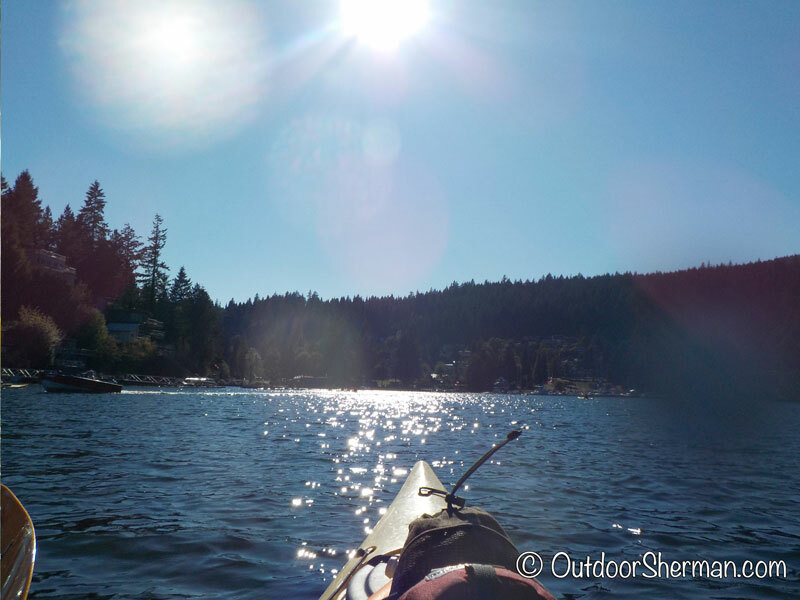 Vancouver definitely has its fair share of outdoor activities and if you’re looking for a quiet place to do some kayaking or SUP (stand-up paddleboard), then a short drive to Deep Cove is the place to go! While I was visiting my family in Vancouver in the summer, we wanted to do some sort of outdoor activity to enjoy the nice sunny weather. My sister suggested going kayaking since it has become my family’s go-to activity since we love it so much! We looked at our options and decided to give Deep Cove a try! Deep Cove is located in a nice quiet residential area. A cute touristic street with little shops and restaurants leads you to the entrance of the park. 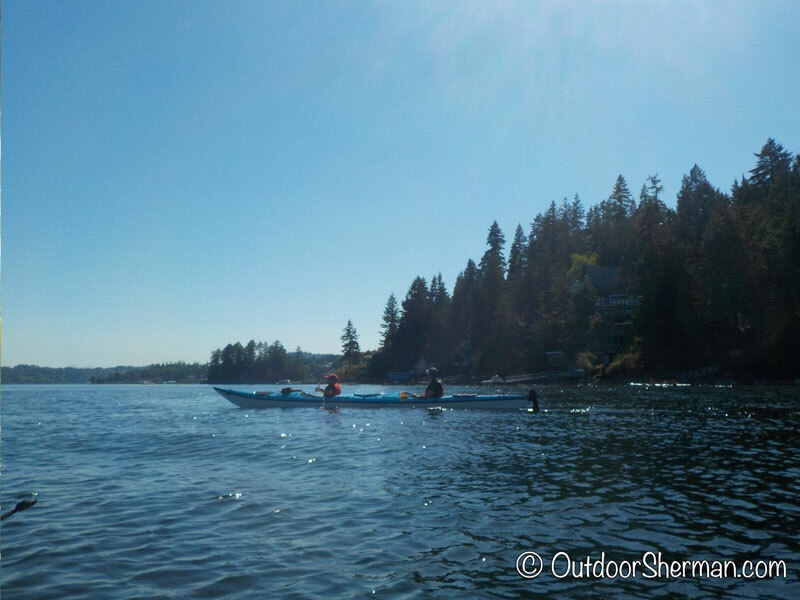 We dropped by immediately to the Deep Cove Kayak rentals office, however, since the weather was so beautiful, they were fully booked and the next free slot was only in 2 hours. We had free time so we waited for our reservation! We walked around the park and when our time came, we headed back to the rental office to pick up our gear. My sister and I got single kayaks and my parents shared a tandem one and off we went! I always enjoy spending family time and when you’re off doing an activity with your whole family…it’s definitely more fun! As we paddled further away from shore, we noticed these grey shapes popping up in front of us and then disappearing. We looked carefully and realized they were sea lions! We tried to paddle closer to them but they dove back in, making it hard for us to approach them. On our way back, we were taking a rest and all of a sudden a sea lion popped up super close to us! It was pretty neat! 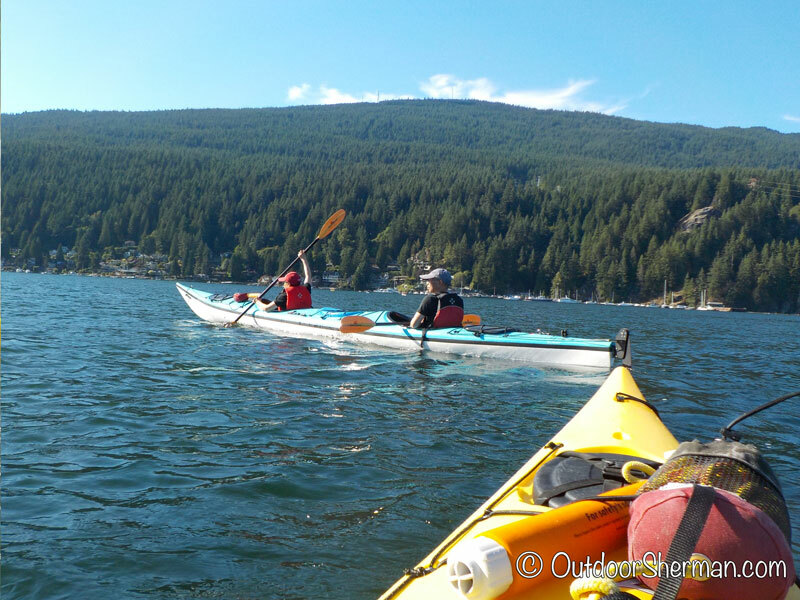 Deep Cove is a fun place for kayaking and it’s definitely a great location to have a fun family outing for all ages!